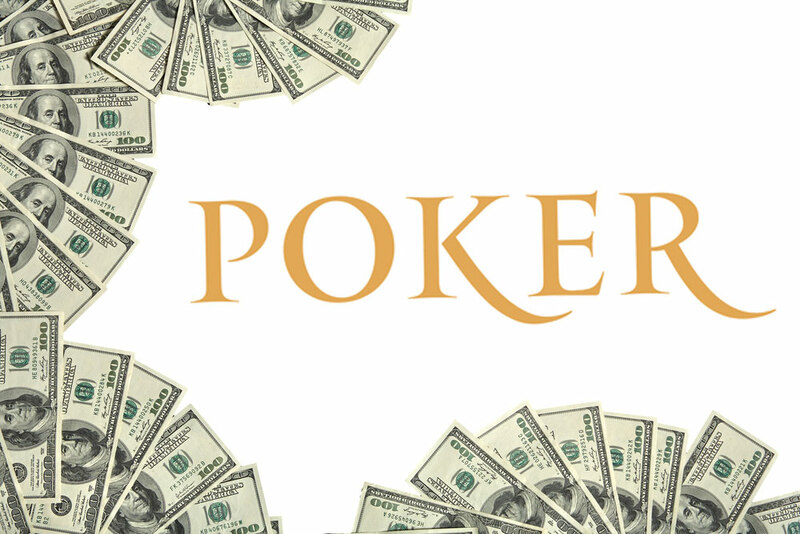 When it comes to playing poker, it’s necessary to understand proper poker bankroll management. It’s no joke when people lose all they have on hands they can’t afford to play, but even on the less extreme spectrum, poor money management at poker could leave you short on money to pay your bills one month if you’re not careful. It’s also very easy to lose sight of how much you’re spending if you gamble small amounts but on a regular basis. As such, we’ve come up with some money management tips to make sure you get to enjoy all the fun of playing poker without having to worry about your finances. Your poker bankroll is your means of playing poker, so it’s important to manage it effectively and know your bankroll. Proper bankroll management involves knowing what sort of funds you have to play with and using them to dictate what stakes you can afford. There’s no shame in not being able to meet the minimum buy-in at a table. Managing your bankroll effectively means extracting the maximum value from your allotted funds, so below are some things to always keep in mind. You should set a very firm boundary between what money is your bankroll and the rest of your funds. Treat these two funds as entirely separate resources. Knowing how much money you have to spend on poker allows you to work out what sort of money you’re able to play with in a typical hand and the right buy-in price for you. Always remember to prioritise your other funds and never gamble with money that you need to pay bills or meet other financial obligations! Knowing how much money you have to play with in your poker bankroll means you can work out how much you can stand to lose. If your poker bankroll is £500 and you lost it all, which is a very real possibility, what would that mean to you? Maybe you could fill it back up again without worry, or maybe it would take you several months to save up. Knowing this puts in perspective the sort of minimum buy-ins you should be playing with. If one buy-in wipes you out, then should you lose that buy-in you are out of the game. Conversely, if you can afford multiple buy-ins then you have a shot at winning your money back and can play for longer. If you’re the type of person to only play poker once or twice a month, it stands to reason you can afford higher stakes on the same amount of money as someone who plays poker every weekend or someone who plays poker every day. Given the same bankroll figure for a month, each of these people will need to adjust their stakes accordingly depending on how often they play. Tracking this information and working out your hourly expenditure rate while playing poker gives you a fair and roughly accurate picture of the amount of money you spend whenever you play poker. It also gives you an idea of the amounts of money you need to be winning to break even or come out ahead. Understandably most of this article has been aimed at saving money and not spending amounts you can’t afford, but likewise it’s important to set yourself an amount you can have fun with. Setting yourself a short bankroll means each play is high stakes and risks wiping you out. This can be stressful and cause more frustration than fun, so don’t be too frugal that you don’t even enjoy yourself. Proper poker bankroll management is just as important as managing the poker hands you play with. Knowing your limits and having perspective on the amounts of money each hand represents to you is important in having fun without letting things get out of hand. Cases of people losing all they own to playing with money they couldn’t afford are rare and extreme but they do happen. In less extreme examples, it can be easy to follow the urge to play ‘just one more hand’ in order to ‘win back’ what you’ve already lost a few too many times. Managing your bankroll effectively means you can play poker and have fun without worrying about whether you can afford each hand that you play.